When I think of country music I think of my favourite artists such as Billy Ray Cyrus, Kenny Rogers and Dolly Parton. Yes! I think they are awesome! Achy Breaky Heart was my all time favourite childhood song. 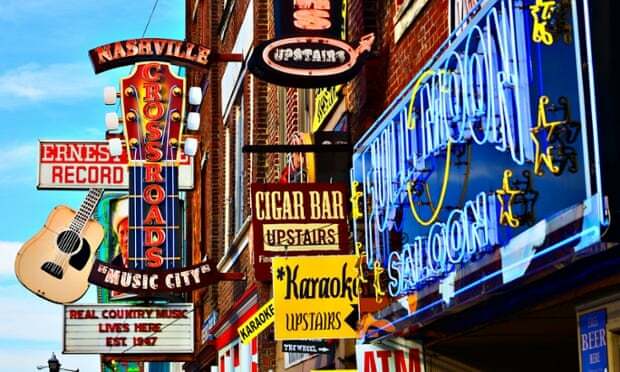 Visiting Nashville was incredible, everywhere you turned there was something promoting Country Music. We were staying at Hotel Preston which is a beautiful hotel located downtown. Our room was so spacious. We checked in and immediately went into the city for dinner. 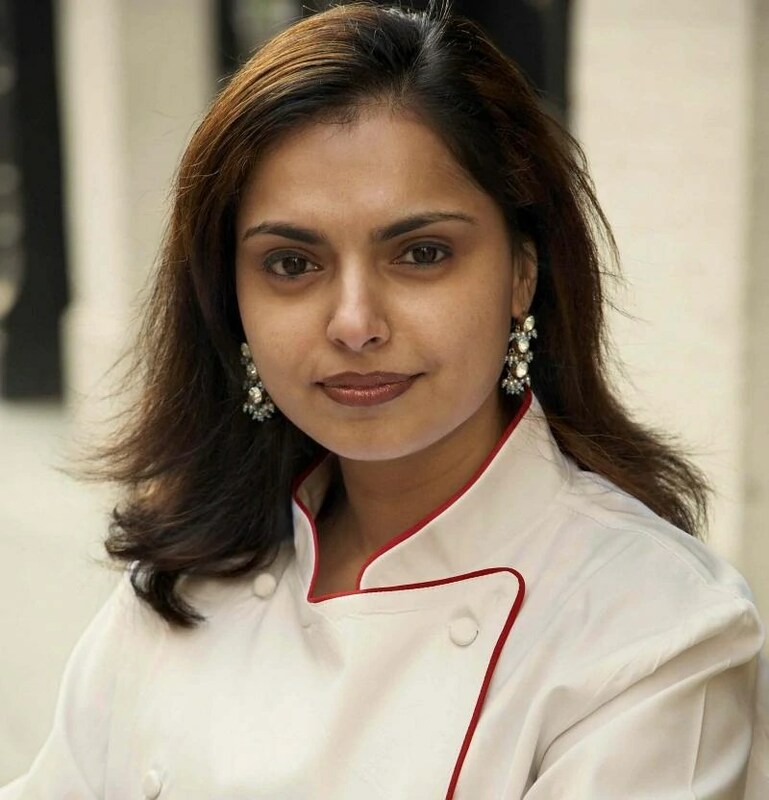 If you love food and cooking shows then the name Maneet Chauhan would be familiar to you. She is a celebrity chef and recently opened the Chauhan Ale and Masala House in Nashville. I’ve been following her journey for a while and knew we had to eat there! Chauhan Ale & Masala House is devoted to creating a unique dining experience in the bustling food scene in Nashville, TN, and to being recognized across the country as an industry leader in Indian cuisine. I had the Lamb Vindaloo and Jacques had the Lamb Tikka Masala. My meal was accompanied by Dhal and Calabash. The fusion of spices left me completely speechless, her food is mind blowing. Being Indian myself, my standards for Indian food are very high. But Maneet passed all tests and would be the biggest reason for me to visit Nashville again. The vibe in the restaurant was spectacular. 6 projectors lined the walls all projecting stunning Indian pictures. The staff were so helpful and our waiter Xavier was such a gem! We headed back to the hotel for some live music and watched as so many of the locals danced the night away. They were so talented and we could not bare to attempt their moves on the dance floor! Before leaving Nashville we visited the Belle Meade Plantation. All our attractions were complimentary courtesy of the Visitors Center. I love history so visiting the Belle Meade Plantation was an incredible experience. 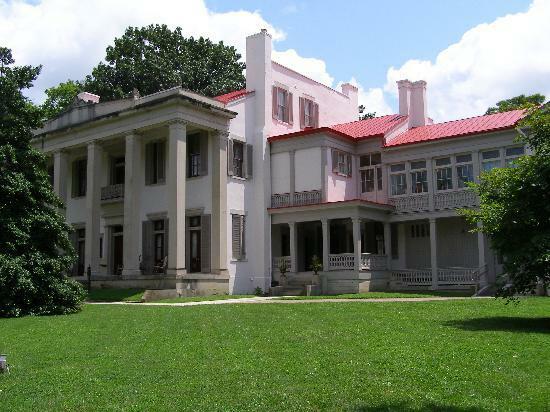 The land known today as Belle Meade, has stood witness to centuries of human history. The mansion will blow your mind. Just walking around and exploring the rooms and imagining how people lived in the early 1800’s was fascinating. It was also a very emotional experience for me because of the social circumstances such as slavery that also played a big role in this plantation. 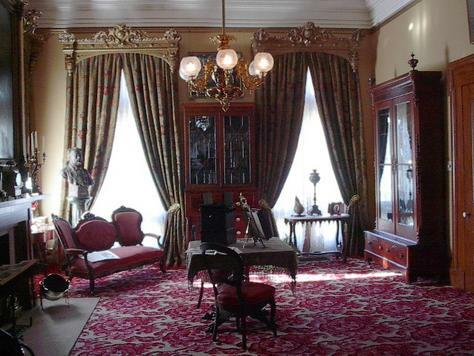 Coming back to the mansion; the architecture and furniture is still in its original condition. The rooms all depict a story with its individual designs. Nashville is overall an awesome city and if you’re ever visiting or passing through, please visit the attractions Nashville has to offer.